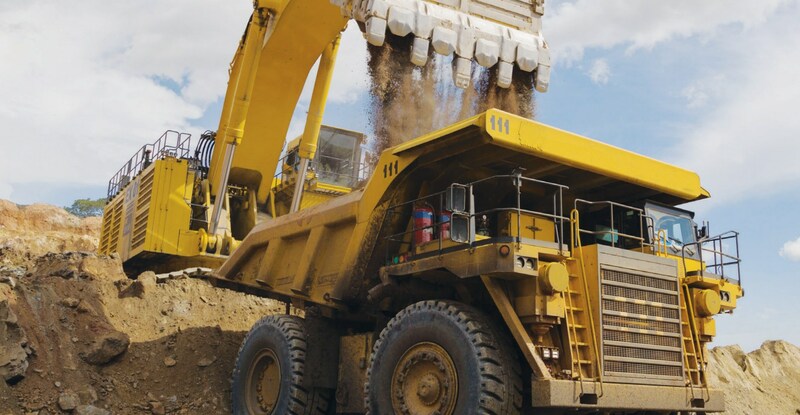 Helping your equipment breathe easier. 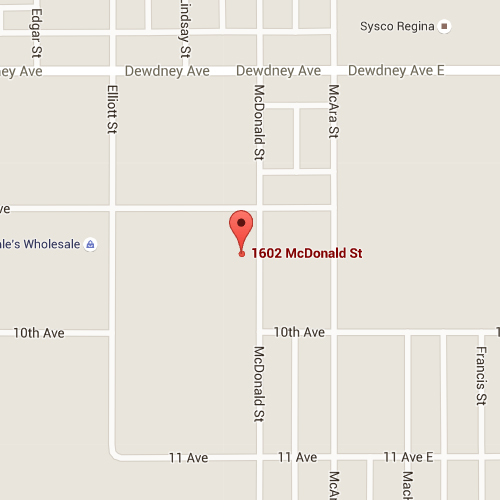 The stringent quality control standards and testing, and analysis have earned our reputation of expertise. 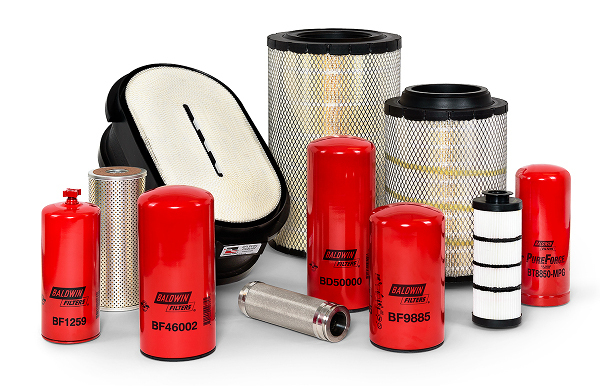 To provide a professional, knowledgeable, consistent quality filter service program that help companies achieve their goal in proper equipment management. 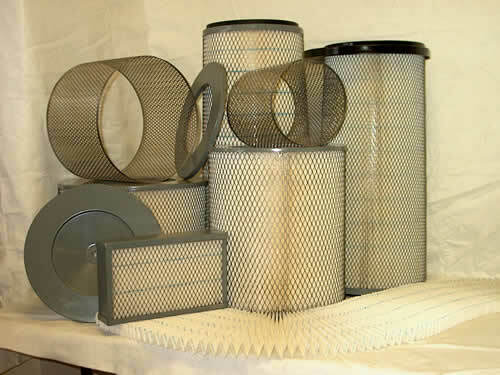 If your workshop has a dust collection system, you need to regularly clean the filters for it. Ask us for more information! 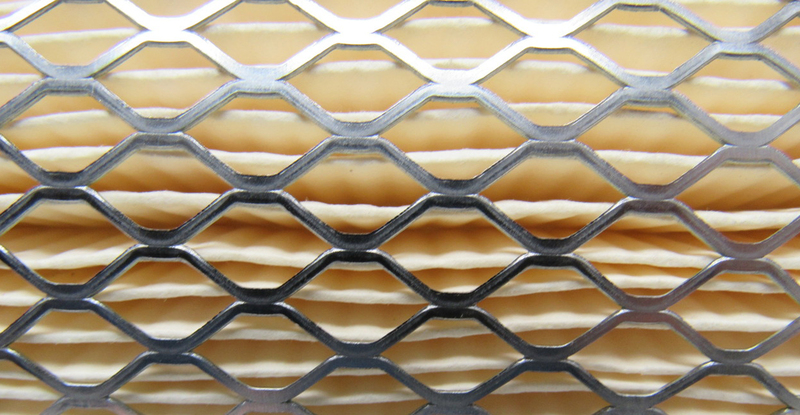 If your air filter type is not listed, servicing may still be an option. 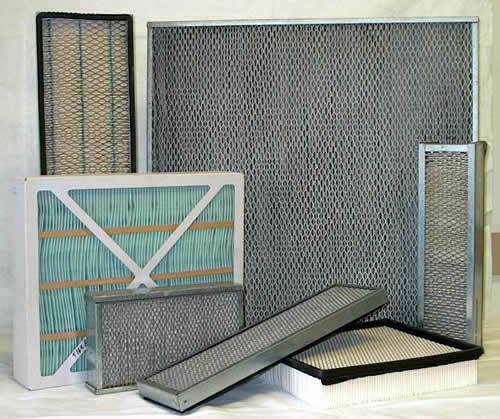 Send in your filter challenge and we will research your options. While being environmental conscience, one must also consider the welfare of equipment. With this consideration, we take these concerns seriously. 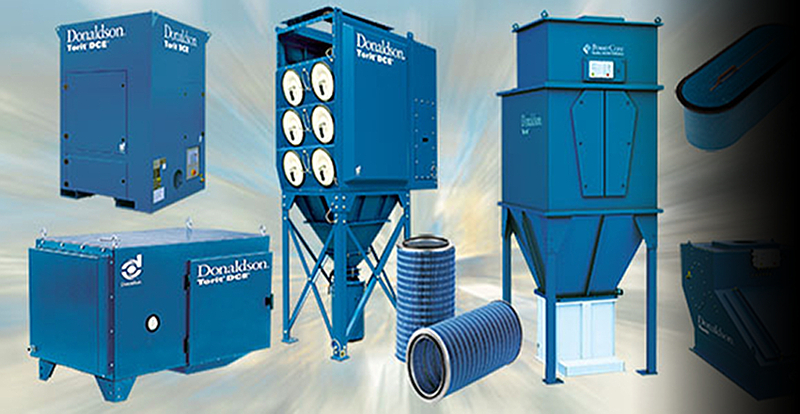 Our filter service program provides cost savings with the benefits to the environment. 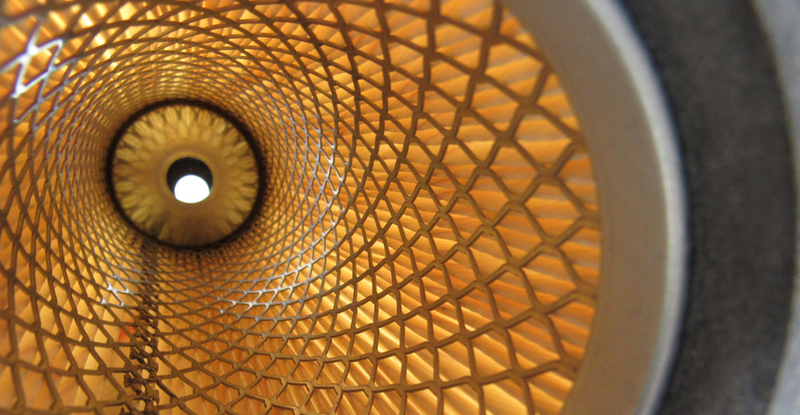 An engine that can breathe easier will also run more efficiently. 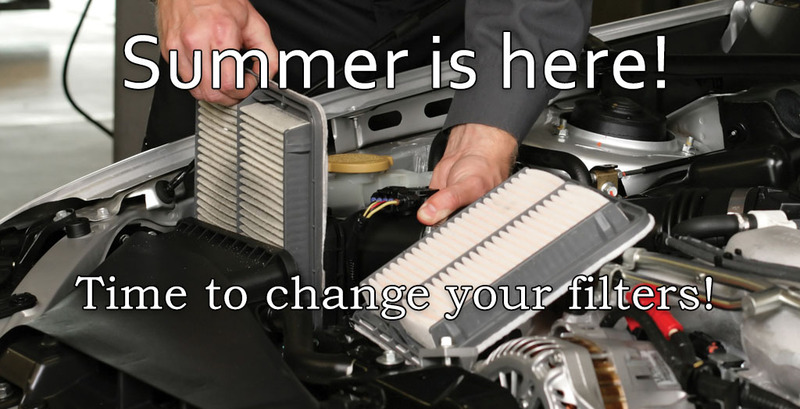 Change out your air filters often and you will save a lot on fuel and your engine will thank you for it! You are in business for one reason - to make money. 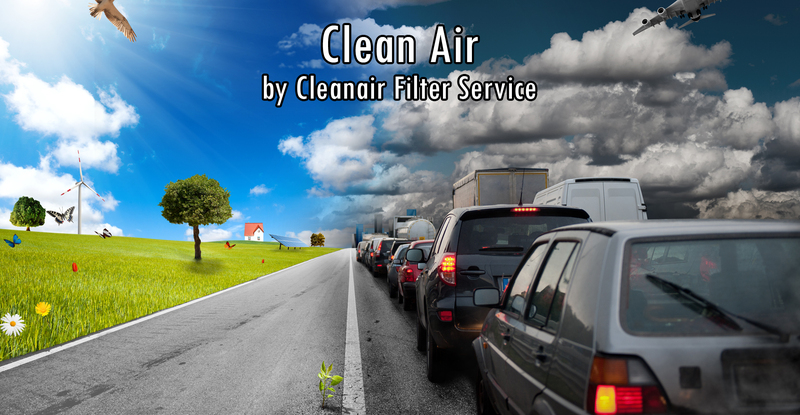 How will a relationship with Cleanair Filter Service cause your profits to grow? If you succeed, we succeed. 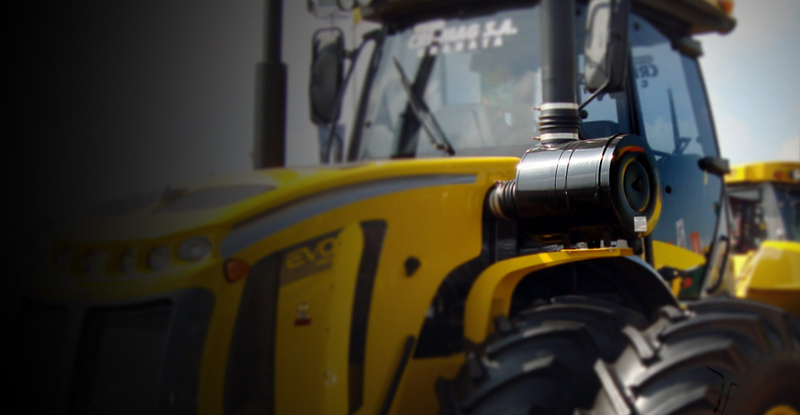 We are the leader in our industry and continue our leading position. We want you on our winning team! 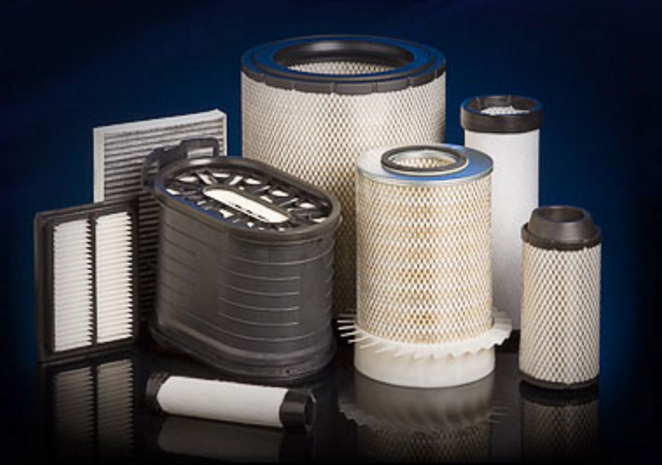 We also supply all sorts of air filters, ask us what you need and we will make it happen! 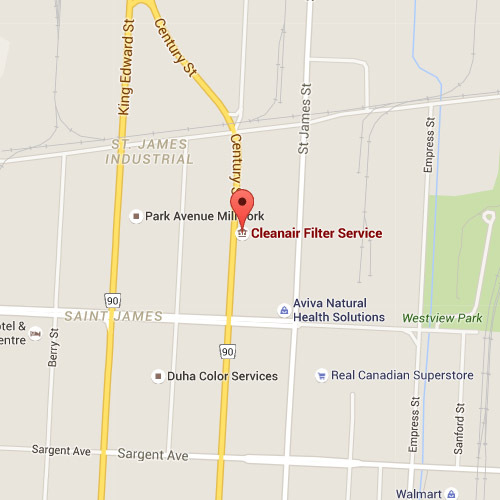 Founded in 1978, Cleanair Filter Service is independently owned. 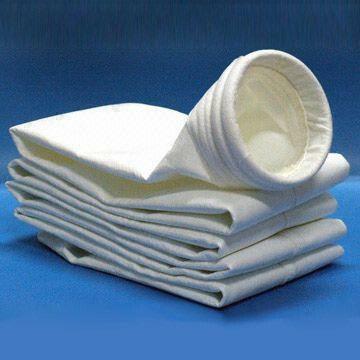 The company has grown to be one of the foremost and reputable filter cleaner and remanufacturer in its industry. 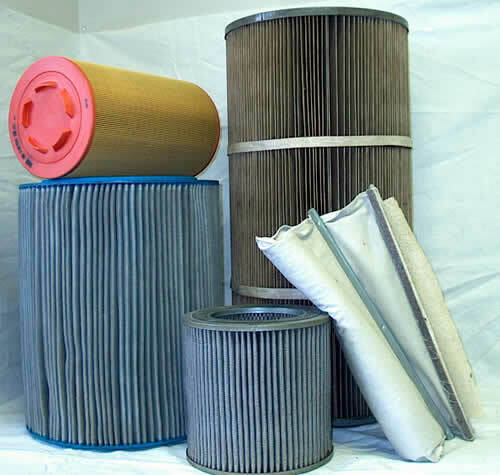 Cleanair Filter Service operates a plant that professionally clean, remanufacture, and manufacture industrial engine and dust collector air filters dedicated to supply the commercial, industrial and manufacturing markets.